Welcome to the Zoolax Inc. family as the new night security guard. Zoolax Inc. just bought a creepy antique shop as a side investment. You need to face the darkness to escape the nightmare. The antique shop came with the infamous ancient dolls known as the Evil Clowns. 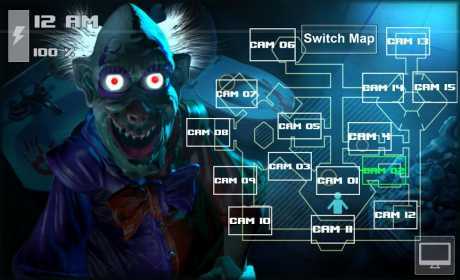 You must monitor the security cameras to survive not just for five nights, but six dark nights while faced with nightly puzzles and challenges at the Zoolax Antique Shop. The Evil Clowns are cursed by fearful and mysterious magical forces of darkness. They love to lurk around at nights, and shift places. They will make your life an epic nightmare. So, you must monitor them and follow the company’s instructions to protect yourself. There are two sets of security cameras to monitor: the ground level and the sewer level. Each night, you will face a new challenge as the Evil Clowns are creeping around. Zoolax Scientists are working around the clock to uncover the mysteries behind these cursed clowns. This will be a frightening and horrifying experience. Every night, the Zoolax CEO will give you precise instructions to endure this survival game. The amazing graphics and visuals make this a great horror survival game. The visual/sound effects create a new level of fear and horror. The 3D character design and animation bring the game to life. The original music soundtrack will make everything creepier. Recommend this special Halloween game to your friends and family as well. You will be able to unlock a scary bonus chapter for free. You can take a selfie or your friend’s picture with the Evil Clowns and share them. Anyway, have fun and watch out for the crazy clowns not just for five but six nights. You will experience new level of fear . With this game you will have a truly creepy Halloween experience. 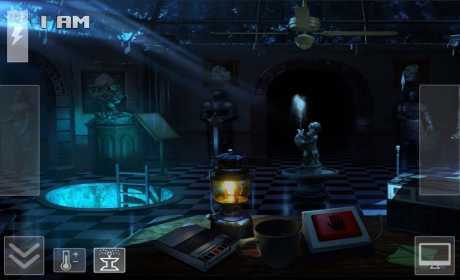 You will feel the creeping terror at each turn and moment of this horror game. I wish you all success against these crazy clowns and have a Scary Halloween. 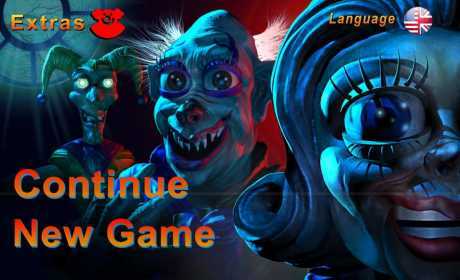 By the way, the scary characters are called Pogi, Logi, and Sally. There is also a creepy pig-like monster. So watch out for them as they shift from one place to another.